Velcro Re-usable Ties were formerly known as Self-Gripping Ties. 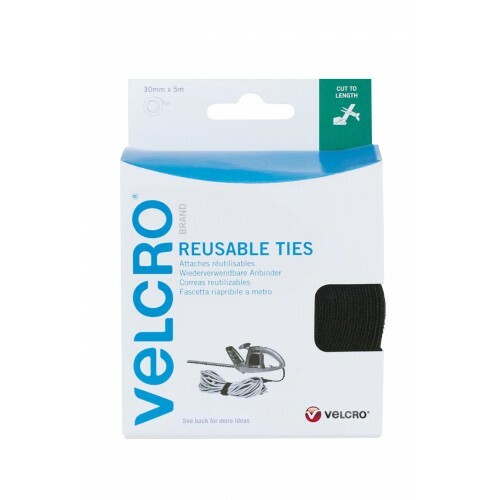 Versatile and easy to use, just cut the strip to the length required and wrap around the objects you need to secure. 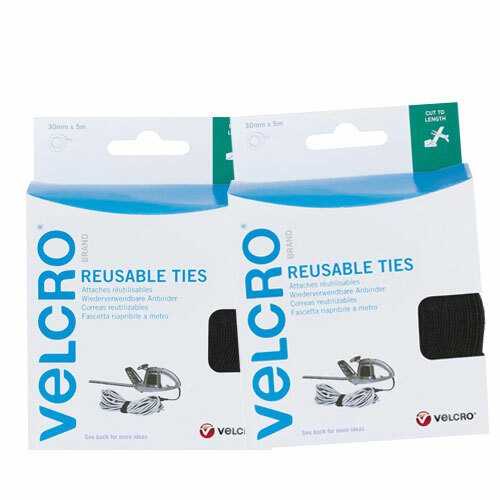 Creates a strong, re-usable fastener that grips well, while reamaining easy to peel open and re-use. Packs contain one roll of self gripping tape, ready to be cut to desired size.